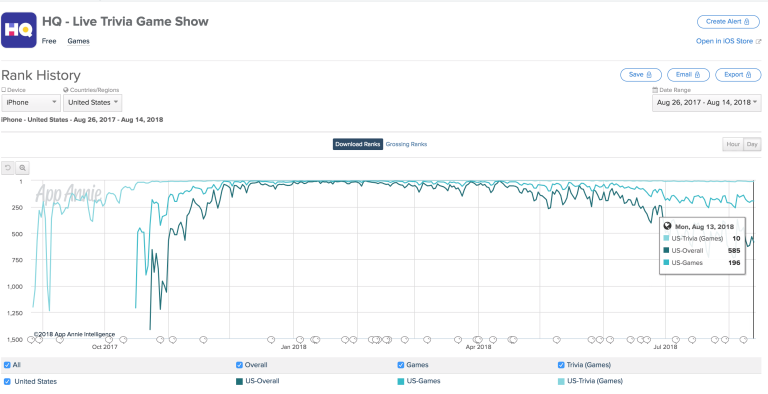 But by January it had climbed to the #3 game and #6 overall app in the App Store, and grown to 2.38 million players by March. 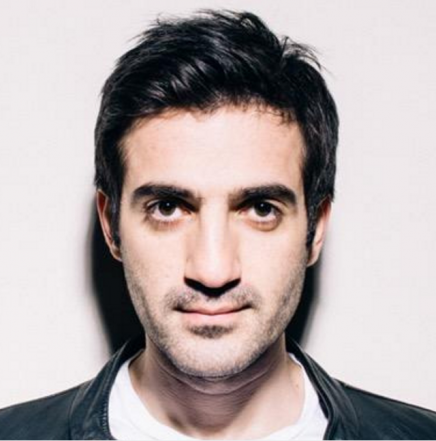 However, three sources tell TechCrunch that Yusupov pushed that HQ employee to file the complaint against Kroll. “There was definitely what felt like manipulation there, and that’s also why that employee resigned from the company.” one source said. 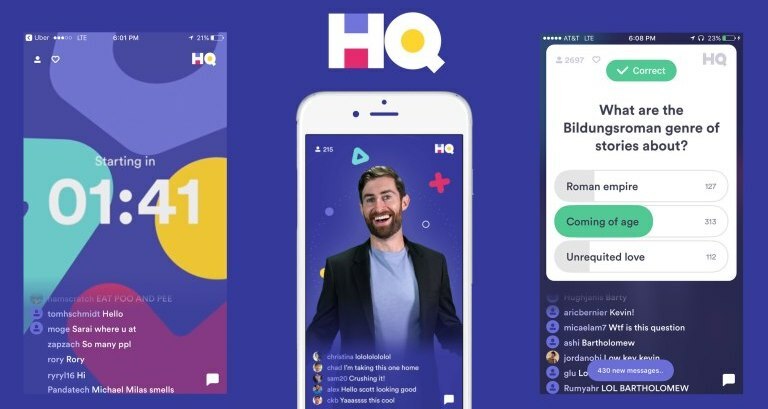 “Colin loved HQ and was dedicated to all the employees more than Rus. “He wasn’t perfect but in the time he was in charge, the ship started to turn, but when Rus took over again it was like the 9 months where we did nothing.” Coup d’éHQ By February 2019, HQ’s staff was fed up. With HQ’s download rate continuing to sink, they feared he’d run the startup into the ground. At a hastily convened all-hands meeting in late February, HQ investor Liew told the company his fund Lightspeed would support a search for a new CEO to replace Yusupov, and provide that new CEO with funding for 18 more months of runway. Liew told the staff he would step down from the board once that CEO was found, but the search continues and so Liew remains on HQ’s board. “Mostly everyone was on Jeremy’s side as no one wanted to work under Rus. Liew retains his seat until the new CEO is found and given that seat.